Add live streaming capabilities to your app within minutes! Live broadcasting OpenSDK already powers thousands of live streams. Please fill in the form below to get access to the free developer version! What role best describes you? I agree the Licensing Agreement. Android and WebRTC developer ecosystems. Easy to integrate, low-latency live video streaming library. Open broadcast – not limited to any specific CDN, RTMP Media Server or proprietary protocols. Drag, Drop & Go Live! Integrate live video streaming capabilities into your iOS and Android device apps with minutes. Drag, Drop & Go Live! You are free to use any CDN, RTMP Media Server or proprietary servers. Broadcast to all channels right away! Have your own open source mobile broadcasting app within days! Feel confident with your streaming solution; Broadcast to one or millions, we have the right tools for you to start and scale. Create and share moments live from your phone, laptop or tablet. Broadcast HD-quality events from any location to any screen in real time. We have been live video streaming experts since 2008. If you need custom integration or streaming support, we are here to help. Drag & Drop! That’s all it takes to add live streaming features to your iOS and Android apps. Crowd source live testimonials, get customer feedback, go viral through live social media and more! Integrate powerful live video streaming into your Enterprise Apps and Industry 4.0 initiatives. Empower your employees with live video streaming. directly from your reporters’ mobile devices! Distribute live and unfiltered footage through social media platforms or your own network. Keep up with the demand of your users to facilitate an easier access to live streaming! Drive more sales through product placement in viral live video campaigns. Use the latest live streaming technology to broadcast directly to social networks or through your CDN to integrate with ad servers. 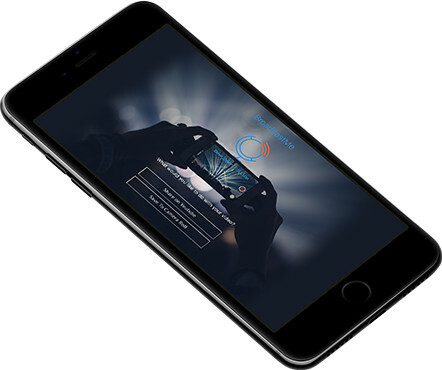 Create your very own video broadcasting mobile application based on BroadcastMe Developer Edition. Cut the cost of developing a prototype by just applying your graphics and UX to our tried and tested solution! BroadcastMe Developer Edition is designed by Streamaxia to be used by mobile app developers and digital media experts as is, and it is available for private label for your brand. 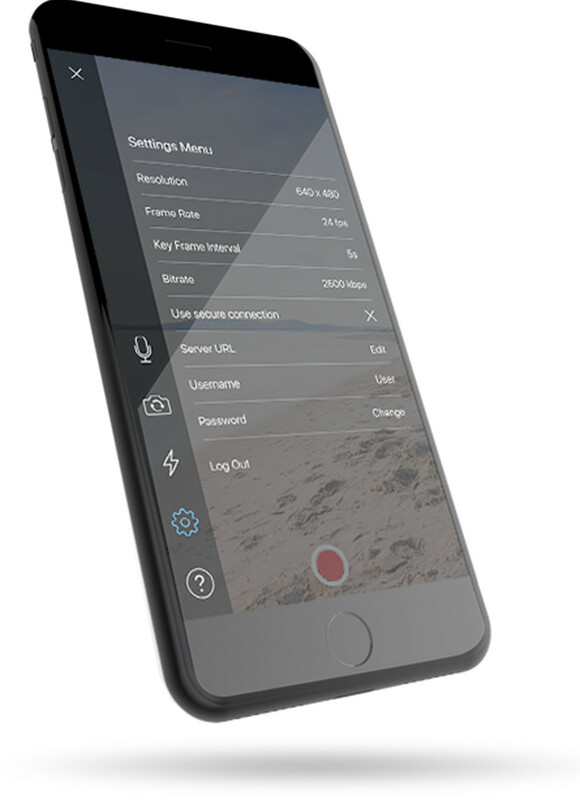 This app gives you the ability to broadcast live video and audio from your iPhone, iPod Touch, iPad and Android devices to any server that supports RTMP publishing of H.264/AAC streams.